Cut a thin slice off bottom of each apple to form a flat surface. 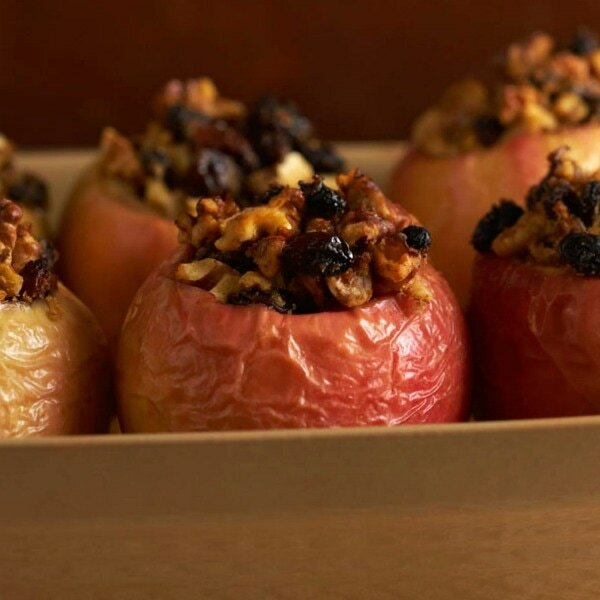 Place apples in a microwave safe baking dish. Mix brown sugar, dried cranberries, and cinnamon in a small dish. Spoon mixture into center of apples. Melt the margarine and pour ½ tsp into each apple core over the cranberry mixture. Sprinkle with cinnamon.